Besides backup, any IT division should have a disaster recovery plan. You will find a few tips below relating to disaster recovery planning best practices, disaster recovery testing process and to what issues one should pay special attention in the course of backup planning. Before the backup procedure implementation, one should assess the infrastructure, services, and possible risks. It is better to start with the creation of the infrastructure scheme to have an understanding of what services are at your disposal and how they depend on each other. Do it on paper or using special software. When the scheme is ready, determine the most critical for your business services and an approximate cost of their unavailability. 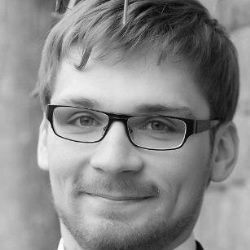 For example, a long recovery of the internal base of service desk critical data will not have a great impact on the business continuity as a whole. However, a long downtime of a client website can result in high losses. When this list is created, you will be able to understand threat vectors, their probability and plan your backup procedure taking all of that into account. Local storage. Allows recovering deleted information. For example, a network folder on the server. Offline storage that is not linked to the infrastructure. For example, external disk drives in a safe. Cloud storage. It is unaffected in the case of a data center failure and in most cases is ready-to-go with a cloud disaster recovery. Backup software should support all these types of storage. 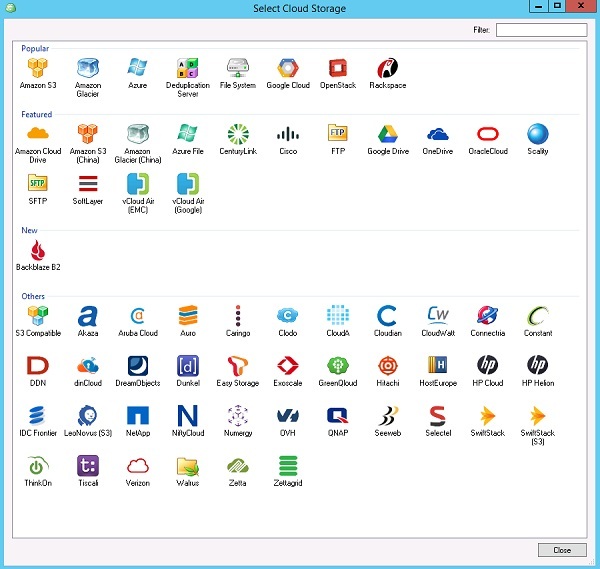 For example, CloudBerry Backup allows using both your network resources and enable cloud systems like Amazon Glacier and S3, Google Cloud Storage, Microsoft Azure, etc. If a single backup is stored and updated every day, a situation can occur when this backup has no necessary data. However, today companies with ever-increasing frequency use the procedure that allows to back up data daily, once a week and once a month. Usually, corporate backup systems allow specifying any number of stored backup copies. 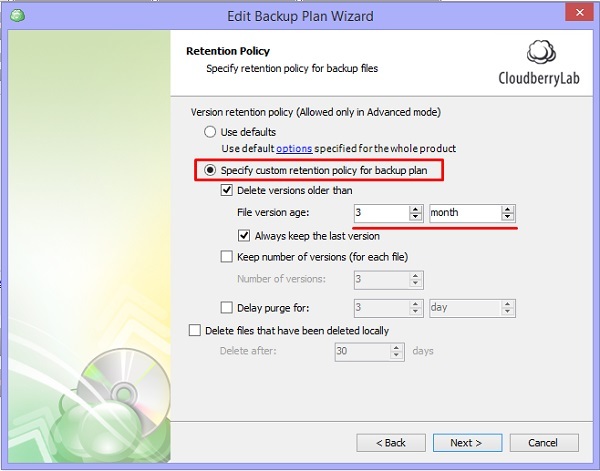 In CloudBerry Backup this option is called Retention Policy and is available in the Backup Plan settings. Network failures can result in backup integrity breaking, and the archive will become unreadable. That’s why it is important to verify the integrity of backups as well as reports generated by the backup system. Besides correct customization of the backup process, you should also test the correctness of stored data recovery. For example, recovery of an old backup copy of one Active Directory domain controller can result in USN Rollback fraught with a complete inoperability of the domain. To avoid it, one should remember to back up both the system drive and System State, e.g. 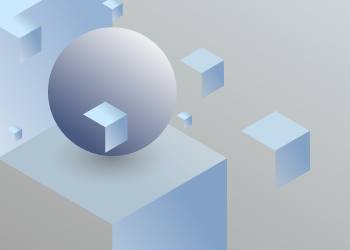 using an image-level backup job in CloudBerry Backup. By way of another example, one can mention Microsoft Exchange recovery. Since the best part of the configuration is located in the Active Directory, in some cases, recovery of the only one machine using Microsoft Exchange will not bring the desired result. It is better to check backup recovery in a test environment. CloudBerry Backup allows recovering a backup of a physical machine to a virtual drive (by the way, it can be applied for P2V migration) and Microsoft Azure or Amazon EC2 cloud virtual machines. Then you can continue working with this machine or delete it after checking. Disregard to a full-featured backup process can bring deplorable results and the company may bear significant losses. 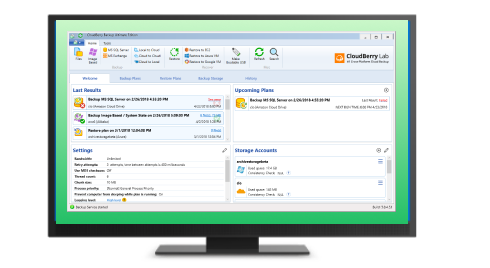 We offer you to download a 15-day fully functional trial version of CloudBerry Backup and see for yourself how effective this solution is. We will be happy to answer all your questions in the comments section below.